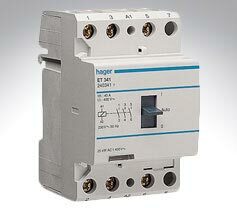 Hager offers a wide range of Industrial Protection Devices, such as Miniature Circuit Breakers, Auxiliaries and Accessories, RCCB add on blocks, Single Pole and Switched Neutral Devices, 2 and 4 Pole RCCB's, RCCB Auxiliaries, RCBO's, HRC Fuse Carriers, Motor Starters, Earth Fault Relays, Surge Protection Devices and Moulded Case Curcuit Breakers. 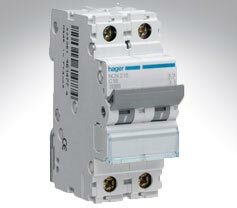 Hager's indutrial offering is vast, and we show only a small selection of it here but will order any item you require.  Please do not hesitate to contact us should you wish to purchase an item not currently on our site. For the remote switching and control of power circuits from 20 amp to 63 amp. 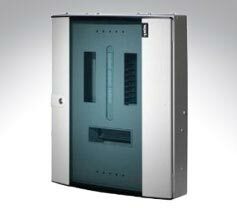 A vast range of enclosures from small 1 mod units to 54 way flush enclosures with glass door. 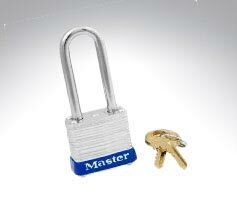 A simply vast range of locks, neutral bars, assembly kits, etc, that we add to on request.